If it is a weekday, you are short of time. If it is a weekend, you are short of ideas. Alas, breakfast always brings a tough challenge with it. Here is your rescue. 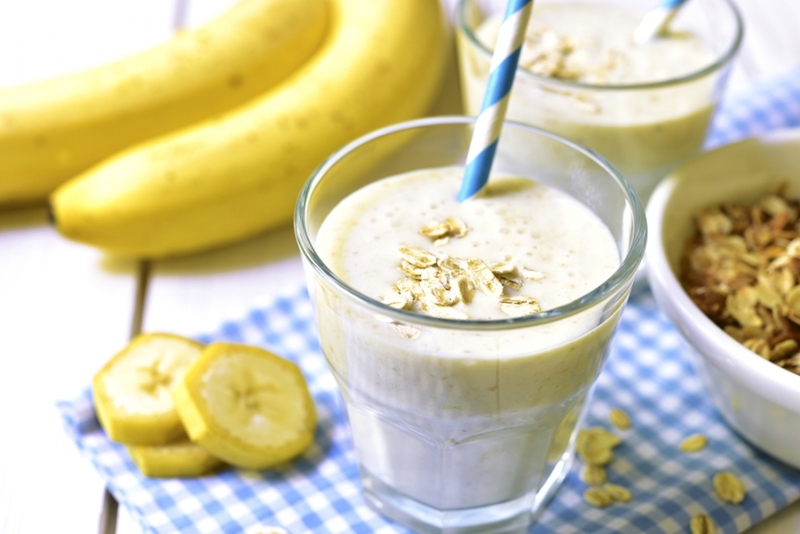 We bring you 5 very cool breakfast ideas that can be prepared very quickly and easily. So, get, set, grub! Sevai are nice and flavourful. 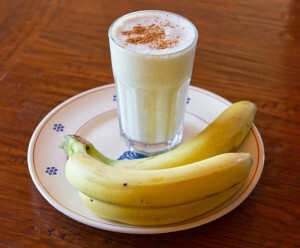 Have it with or without veggies, it is always an easy, quick and healthy breakfast choice. 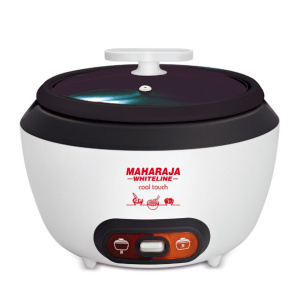 To 5 cups of boiling water in Maharaja Whiteline Cool Touch Multi Cooker, add 2 cups of sevai. Boil for a while and set aside. Heat 2 tablespoon of oil (preferably coconut oil) in a kadhai. Crackle1 teaspoon of mustard seeds and add a few cashews. Saute till the cashew gets a bit golden and add chopped ginger and green chilies. Fry some finely chopped onion and curry leaves till the onions become translucent. 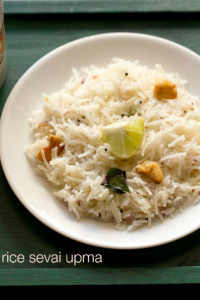 Add the boiled and drained rice sevai. Stir well and serve hot with cocnut chutney. You can add a few drops of lemon juice to enhance taste. Parathas make for a wholesome breakfast. Out of the numerous variety, this one is quick, crispy and spicy. Add finely chopped onions, green chillies, black pepper powder to grated cheese to make the stuffing. Roll two flatbeds of the whole wheat flour dough. Place the cheese stuffing in the centre of one, keeping about 1 inch empty space from the sides. Gently place the second bed on top and press and seal the edges with your fingertips. Dust some flour on the stuffed paratha and roll it flat. On a hot and dry tava bake both sides. Now spread some ghee on both sides and let it cook. Keep flipping till you see crisp brown spots on the paratha. Press the edges with a spatula to fry well. Serve it hot with curd/yogurt or mango pickle or tomato ketchup. Sandwiches are an all-tine and anytime food. 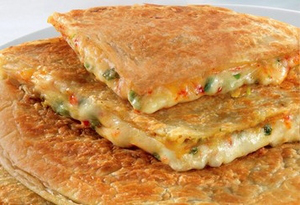 It serves as a snack, mini-meal, starter or even a stress buster. 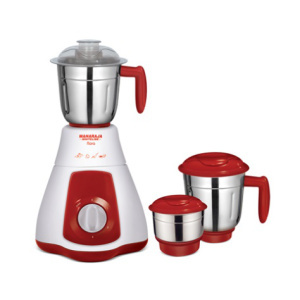 In a Maharaja Whiteline Flora Mixer-Grinder, put in coriander leaves, green chilies, grated coconut, a bit of sugar and water. Grind to a smooth chutney. Spread butter evenly on bread slices, followed by the chutney. Bring together the bread slices to form a sandwich. 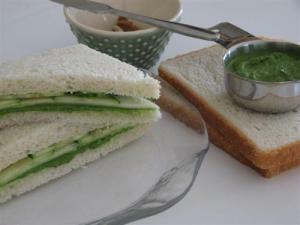 Slice and serve the chutney sandwiches plain with hot tea or coffee. 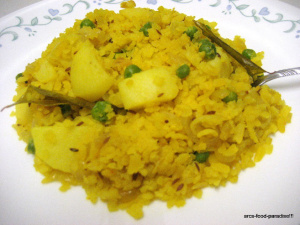 When it comes to a healthy, quick and no-brainer breakfast, poha wins it hands down. Add potato to it and you get a sumptuous meal that kids, especially, love to gorge on. Wash the poha under running water and keep aside. 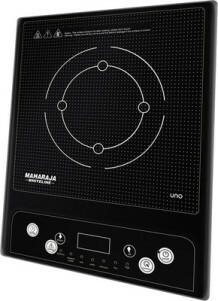 Heat a pan on Maharaja Whiteline Induction Cooktop. Pour in a dash of oil and let a spoonful of mustard seeds splutter in it. Add urad dal, when dal turns golden brown, add onions and saute until it turns transparent. Add ginger, green chillies, turmeric powder and saute for a few more seconds. Add cubed potatoes and cook until the potatoes are soft. You can even use the leftovers of the potato curry from last night! Add a few drops of lemon juice and mix well. Garnish with coriander leaves and serve hot. Considering breakfast is the most important meal of the day, it should be filled with lots of nutritious and energy-giving food. This one, especially, is filling and delicious. Cook oats in 1/2 cup of water and let it cool. Or, you can powder slightly dry roasted oats. 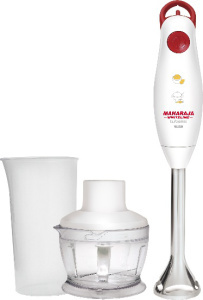 Now, in the Maharaja Whiteline Turbomix King Blender jar put in oats, yogurt, chopped banana, honey, little milk and blend it until smooth. Add milk as per your choice of consistency and blend again. Pour the mixture into a glass, add chopped walnuts and serve chilled. Next time you run out of time or idea or both, try one of the above. Let us know how it went in the comments below or on www.facebook.com/maharajawhitelineindia. You can also tweet us @ Mwhiteline. And, share with us your favourite quick and easy breakfast recipe. Stay healthy, stay happy!